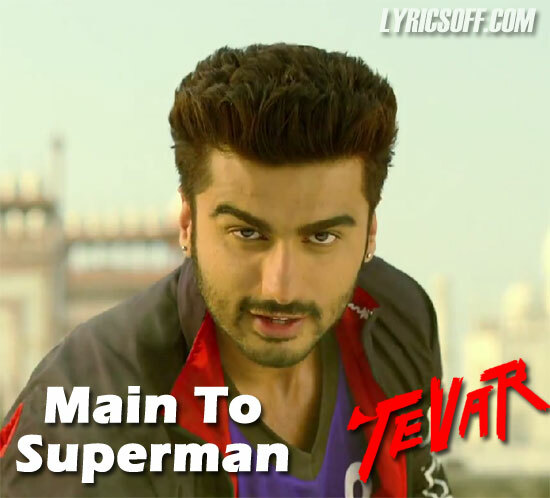 Main To Superman song belongs to the Amit Ravindernath Sharma's film Tevar starring Arjun Kapoor, Sonakshi Sinha, Manoj Bajpayee, Shruti Haasan and Rajesh Sharma. Main To Superman Lyrics are penned by Kausar Munir while this track is sung by Wajid. Aaya hoon main parde phaad ke, phaad ke haan!